Ever wonder what's in sausages? Worried about what those pesky butchers are putting in your mince? Worry no more! 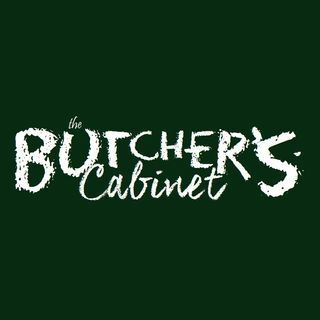 Listen to this episode of The Butcher's Cabinet to learn the tricks and behind the scenes info on the delicious barbeque staple, the sausage.